MSD's spark plugs are engineered to improve the efficiency of the combustion process to create the most power possible combined with increased durability. The center tip of the plug is made from iridium to promote the best spark and increase resilience. 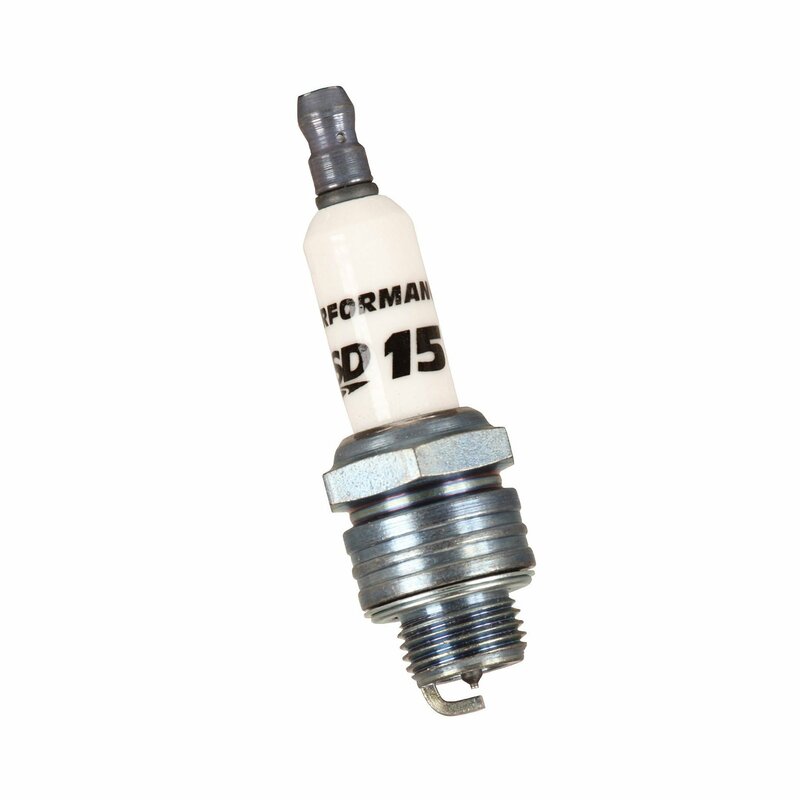 A proprietary ceramic material enhances the dielectric strength of the plug housing forcing the spark, even under extreme cylinder pressures, to jump across the plug gap to the ground electrode. This electrode is machined to expose more spark to the incoming gases to promote the most effective combustion event possible.